Ven. Khenpo Tsewang Dongyal Rinpoche was born in his family’s tent on the high summer pastures of Dochul, a region of Kham in eastern Tibet. His mother, Pema Lhadze felt no pain. The next day, she found a beautiful and fragrant flower growing underneath the bed in which she had given birth. She offered it to Chenrezig on the family shrine. 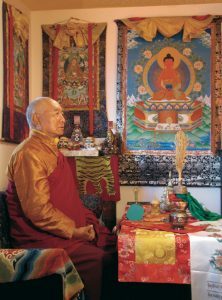 Months later, three senior lamas from Jadchag Monastery recognized her son as the reincarnation of Khenpo Sherab Khyentse, the former abbot of Gochen Monastery, a renowned scholar and practitioner who lived much of his life in retreat. In 1978 Rinpoche was enthroned as the abbot of the Wish-fulfilling Nyingmapa Institute in Boudhanath, Nepal by H.H. Dudjom Rinpoche. In 1981, His Holiness appointed him abbot of the Dorje Nyingpo Center in Paris, France. 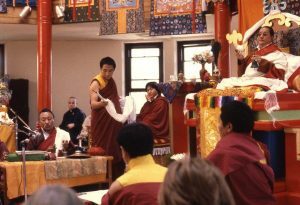 The following year, His Holiness asked Khenpo Rinpoche to work with him at the Yeshe Nyingpo Center in New York City. 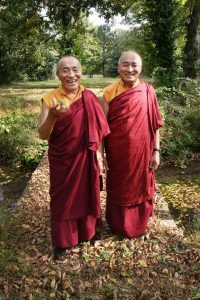 Khenpo Rinpoche continued to work closely with His Holiness Dudjom Rinpoche until his mahaparinirvana in 1987, often traveling with His Holiness as his translator and attendant. In 1988, Rinpoche and his brother, Ven. 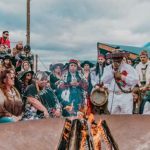 Khenchen Palden Sherab Rinpoche founded the Padmasambhava Buddhist Center, dedicated to the preservation of all the Buddha and Guru Padmasambhava’s teachings, especially according to the Nyingma school of Tibetan Buddhism. 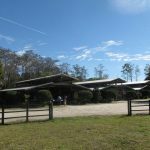 In the years since, PBC has grown to include centers in various states, Puerto Rico, and Russia. 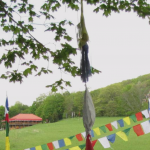 The Venerable Khenpo Rinpoches founded Padma Samye Ling Monastery in New York, as well as Padma Samye Chökhor Ling Monastery and Orgyen Samye Chökhor Ling Nunnery in Sarnath, erected the Miracle Stupa in Shravasti, India, and rebuilt Gochen monastery in Tibet. 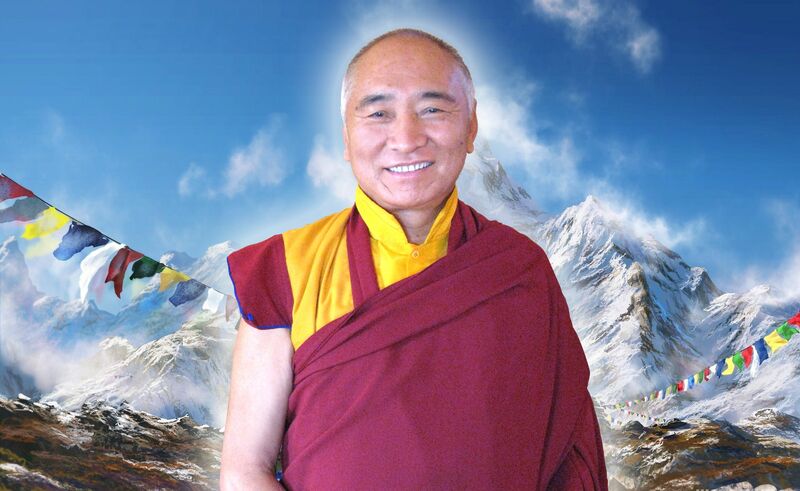 Khenpo Rinpoche has served as the sole spiritual director of PBC since Khenchen Rinpoche’s mahaparinirvana in 2010. 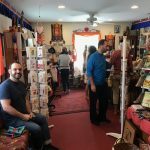 He maintains an active traveling and teaching schedule and has published over 30 books on the Dharma in Tibetan and English with Khenchen Rinpoche. He has also written a verse biography of Guru Padmasambhava and a biography of H.H. Dudjom Rinpoche. 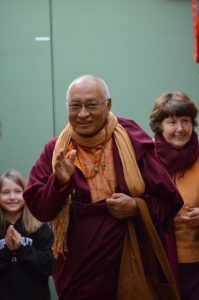 Khenpo Rinpoche embodies the qualities sought in a teacher and spiritual companion: immense compassion, profound wisdom and scholarship, sweet humility, gentle humor, and tremendous courage and commitment.